Kingfisher a migratory bird in Nalsarovar, who migrate from northern breeding areas to Nalsarovar Lake as its southern wintering grounds. Kingfisher bird is one of the rare birds who travel thousand kilometre from their native place to Nalsarovar once in a year. 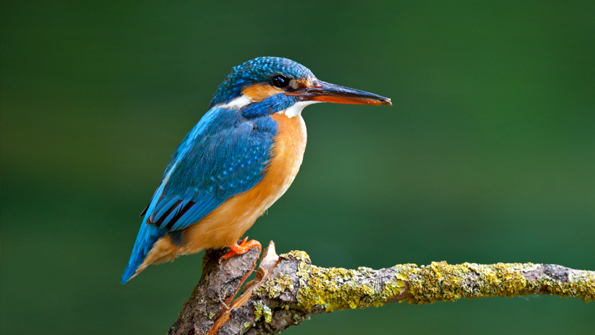 There are almost 200 different species along with Kingfishers. 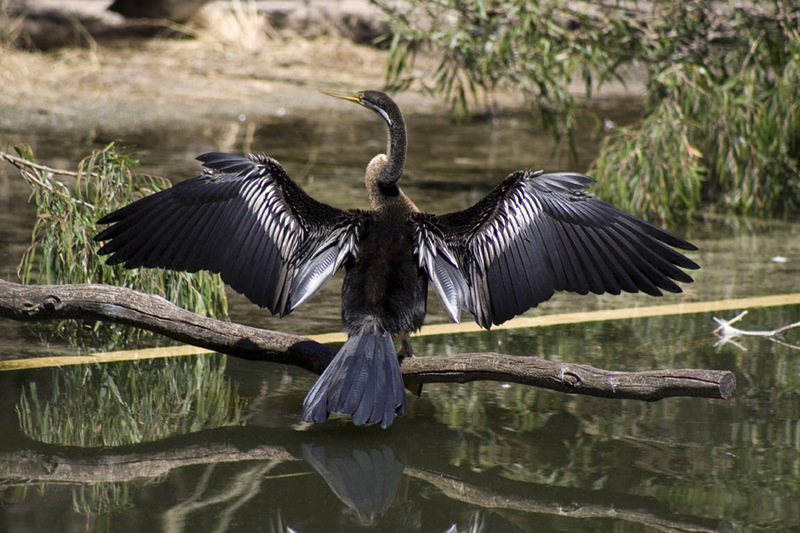 They fly hundreds and thousands of kilometres to Nalsarovar Lake in Gujarat, India for feeding, breeding and raising their young. Nalsarovar is a bird watcher’s paradise; tourists coming to Nalsarovar enjoy watching Kingfisher bird during the Indian winters. Nal Sarovar is spread in the area of 120.82-sq-km Lake, a serene marshland with shallow waters (4-5 ft) which contains 36 small islands. Nalsarovar-Ahmedabad distance is about 60 km located near Sanand Village, in Gujarat. 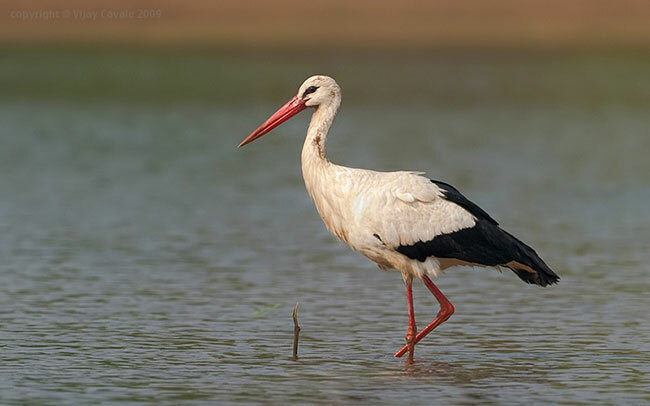 Mainly inhabited by migratory birds as their wintering ground, Nalsarovar wetland is the largest wetland bird sanctuary in Gujarat, and one of the largest in India. 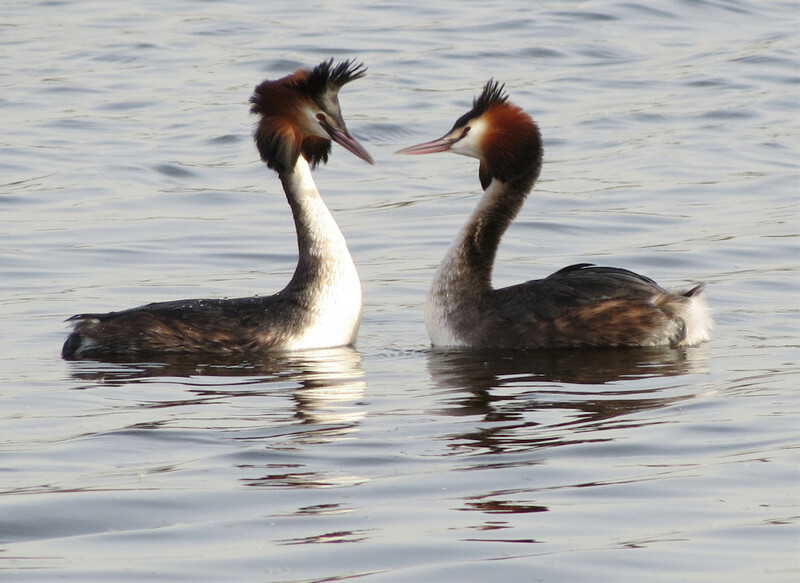 Nalsarovar is a Bird Sanctuary since April 1969 and Nalsarovar is a Ramsar site since 24 September 2012. Kingfisher a migratory birds who visits Nalsarovar often.